Hills manufacture black aluminium silver press plates. 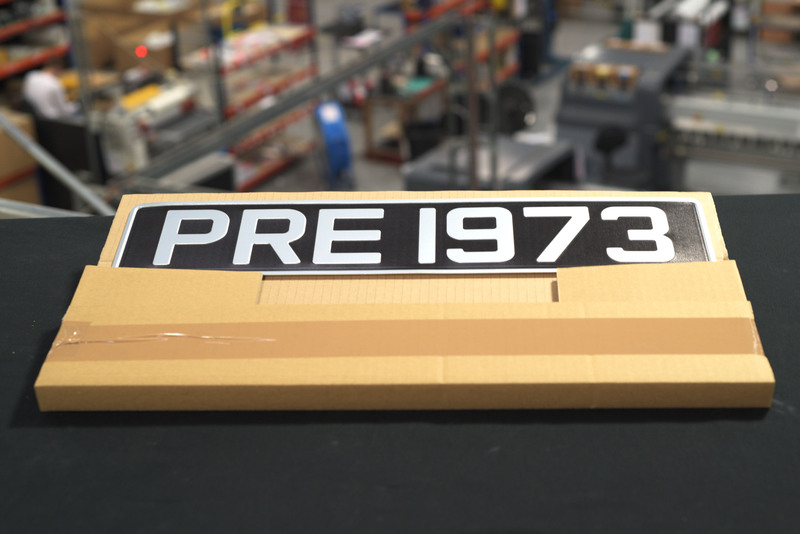 These number plates are permitted for vehicles registered pre-1973. 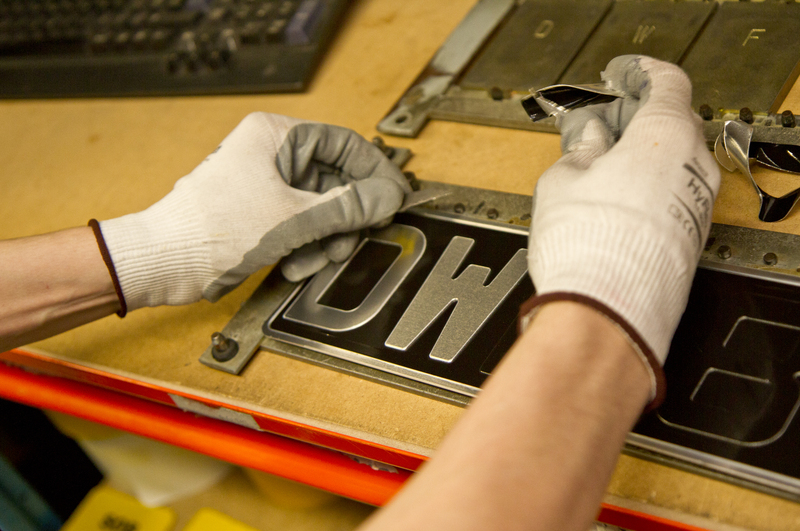 Keeping to the authenticity and legalities of this classic plate, it is produced with high quality aluminium and a hydraulic press system.